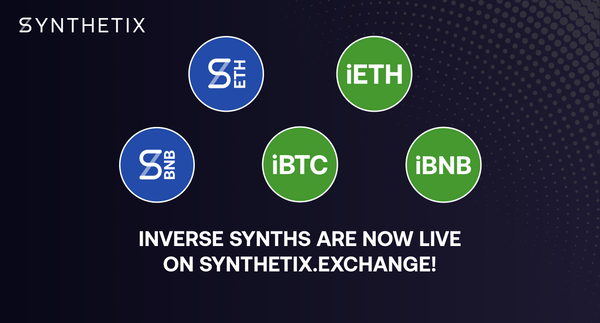 sETH, sBNB, and Inverse Synths are now live! 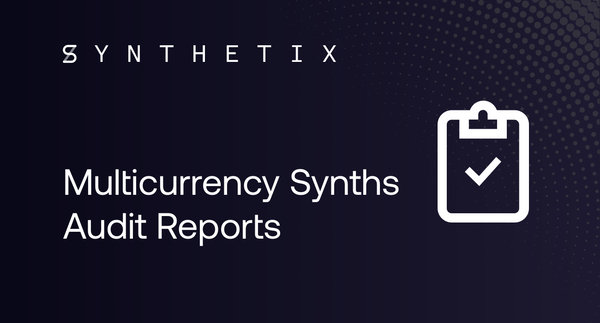 We are excited to announce that we have deployed five additional Synths to our range of synthetic assets! 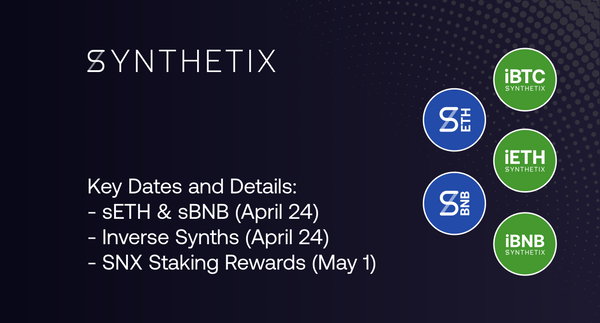 We are excited to announce more details and timing on our new Synths and SNX Staking Rewards. 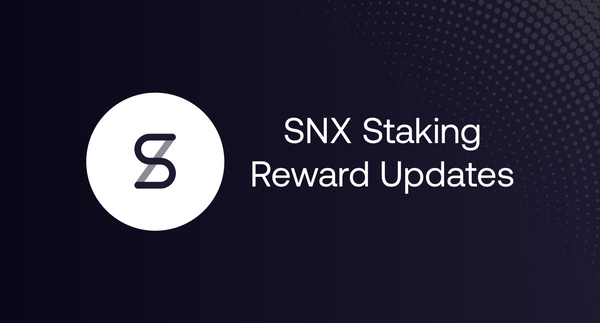 An explanation of the recent changes to the SNX Staking Rewards. 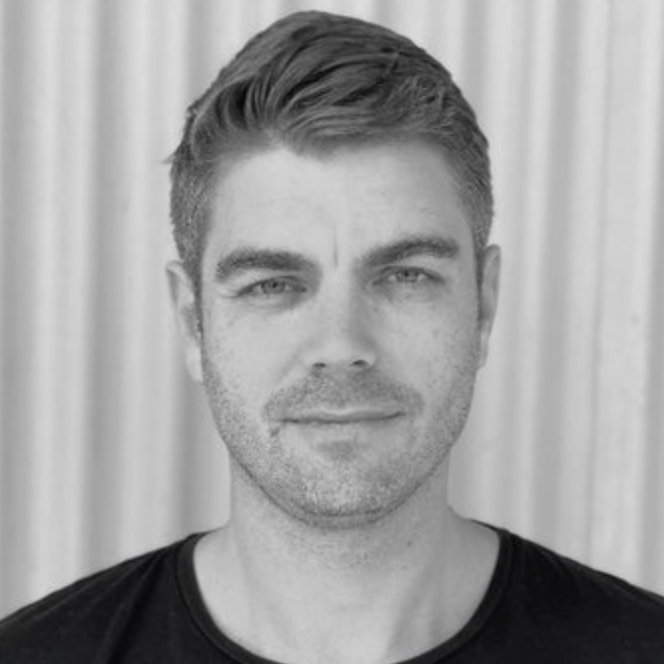 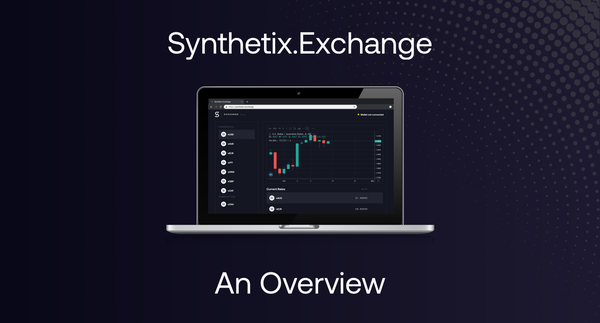 Synthetix to use Chainlink to decentralise price feeds! 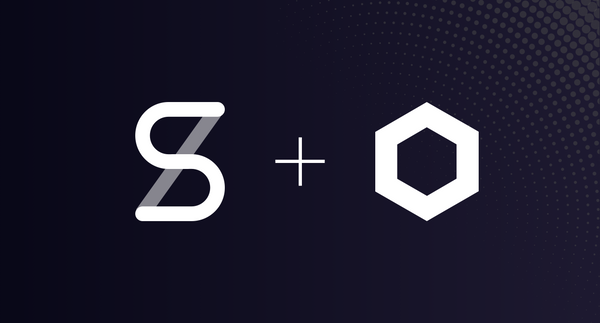 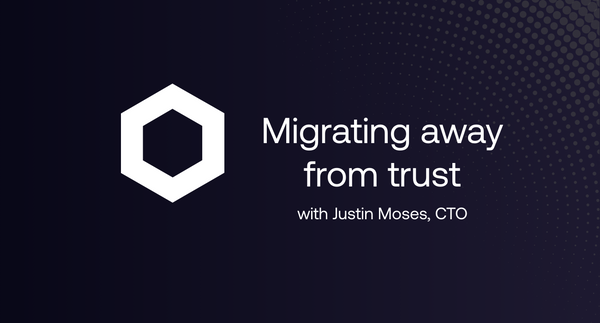 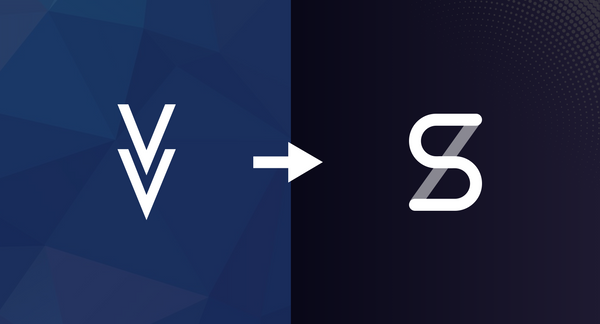 We are excited to announce that Synthetix is working with Chainlink, the leading oracle network, to enable decentralised price feeds across the Synthetix trading platform. 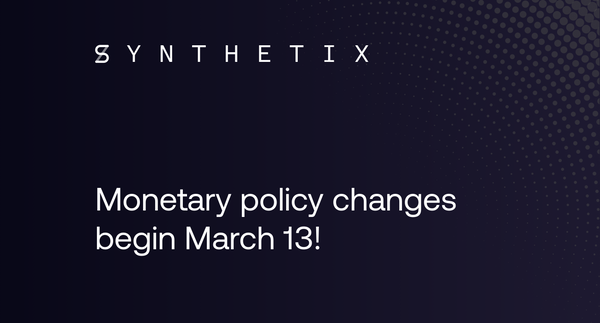 Monetary policy changes begin March 13! 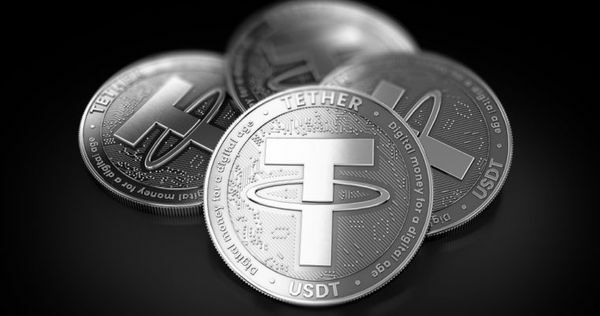 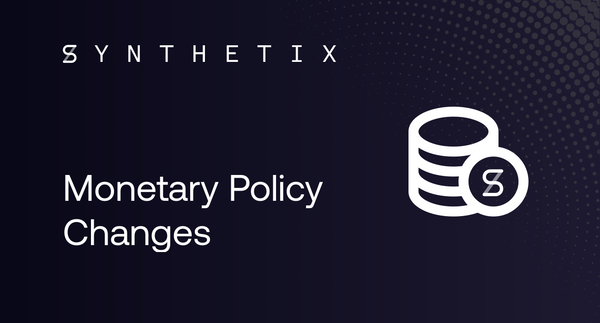 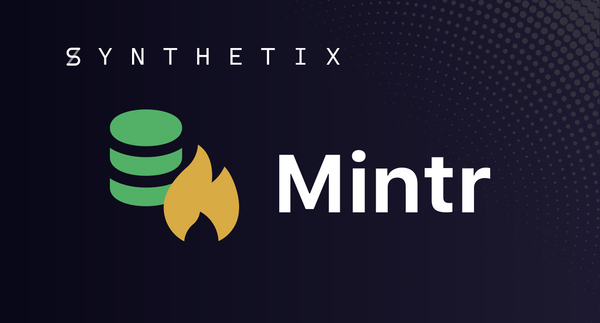 Last month, we announced changes to the Synthetix monetary policy. 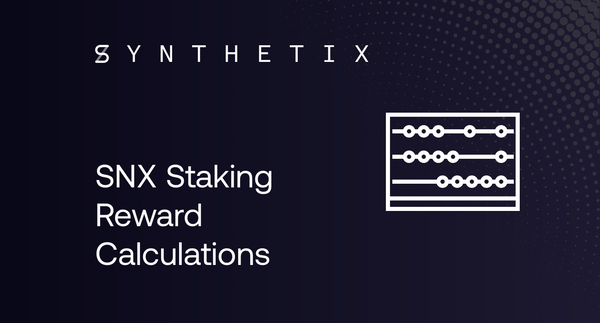 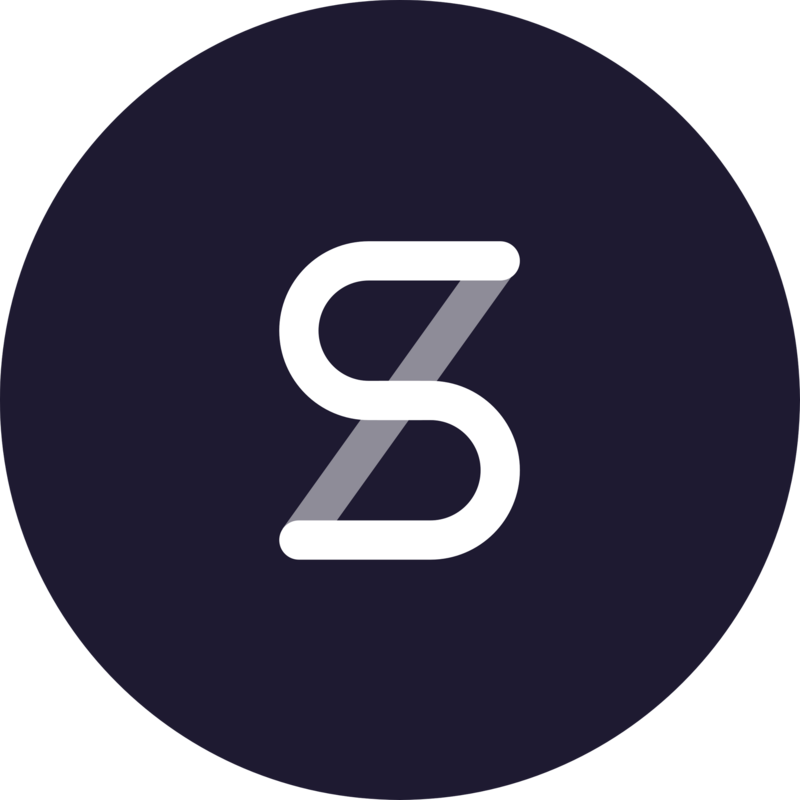 Rather than a fixed supply of 100,000,000 SNX, we will be increasing the supply to 250,000,000 with the additional SNX allocated as staking rewards. 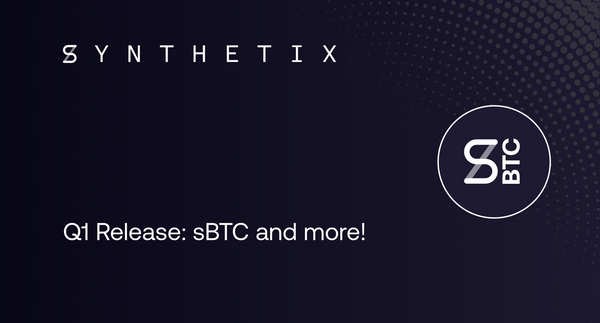 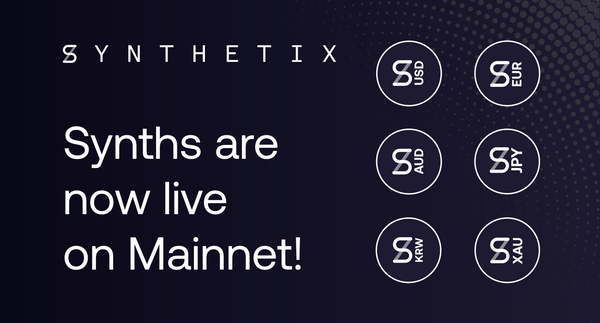 Q1 RELEASE: sBTC and other Synths, Synthetix.Exchange, and no more transfer fees! 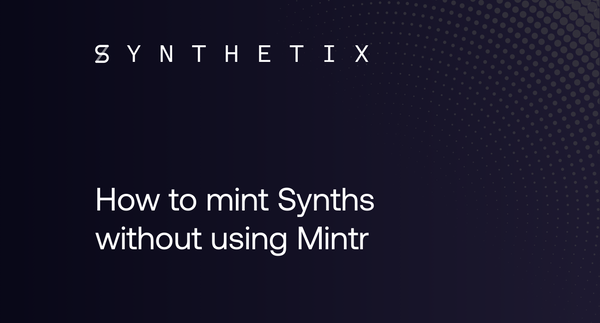 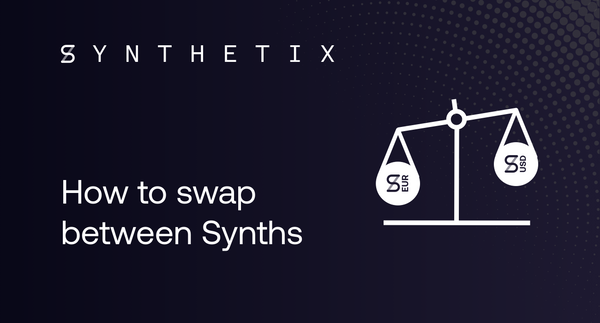 We are excited to announce that another major Synthetix release is now live, which includes the third wave of synthetic assets (Synths), the full release of Synthetix.Exchange, and the removal of transfer fees for all Synths. 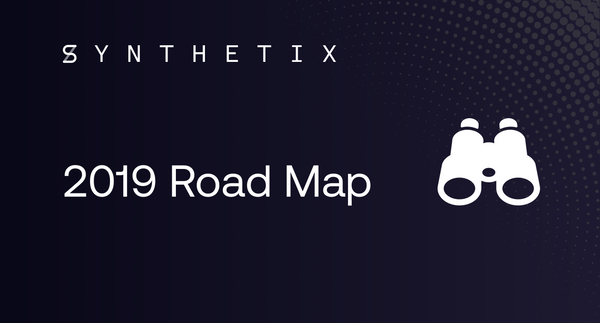 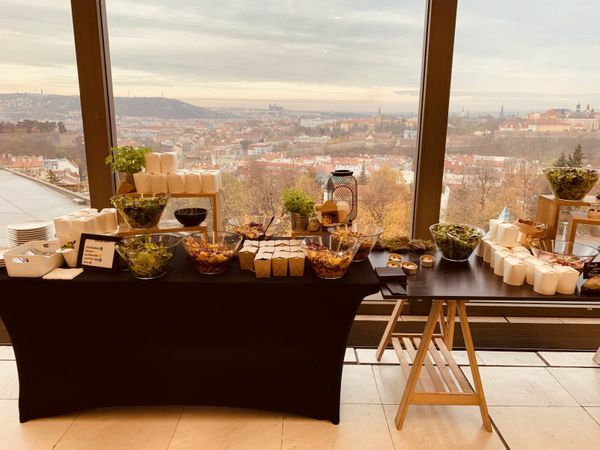 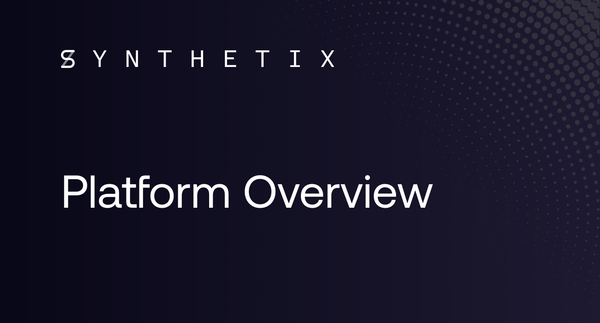 An overview of Synthetix's exciting plans for 2019! 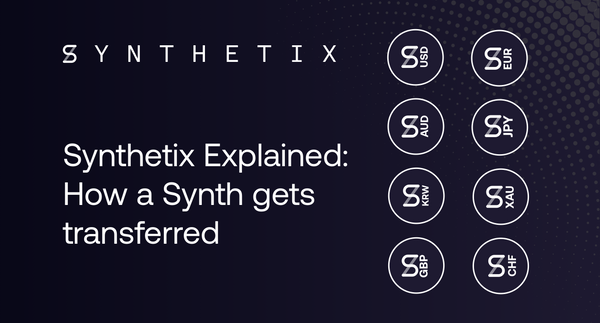 Havven is transforming into Synthetix! 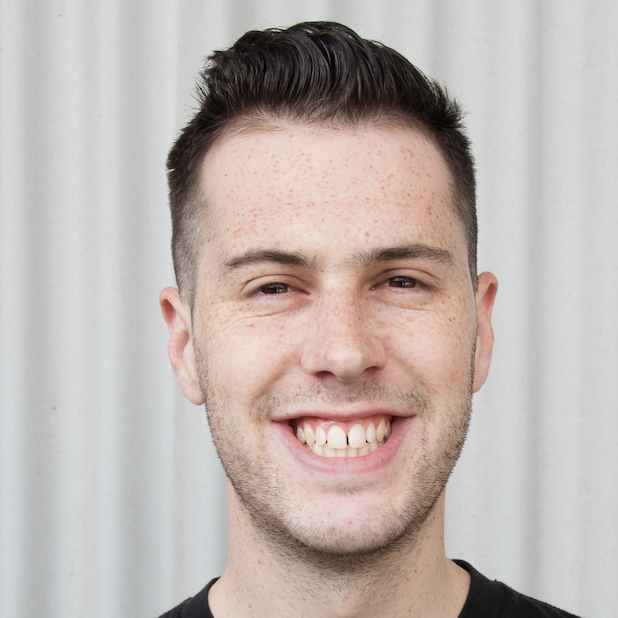 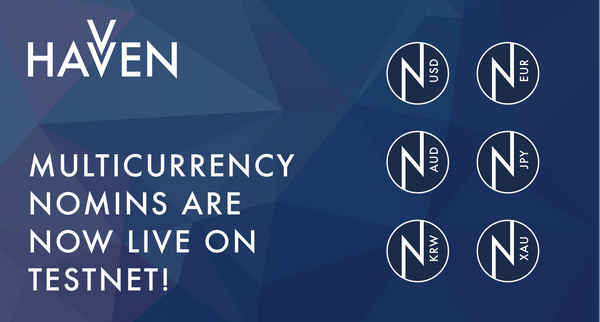 Multicurrency nomins are now live on Kovan Testnet! 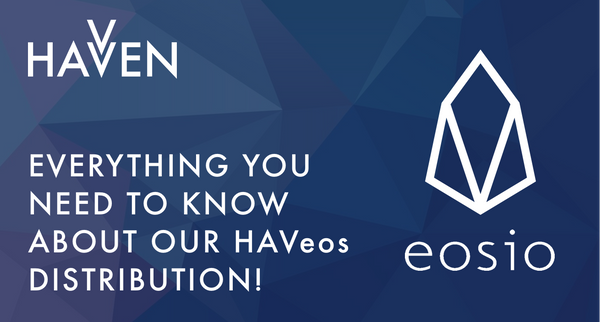 HAVeos Distribution: eligibility, snapshot dates and more! 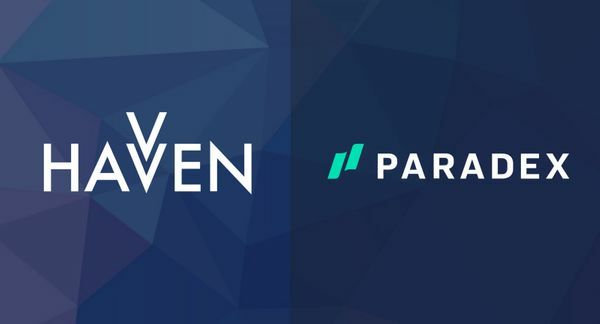 HAV is now listed on Paradex!